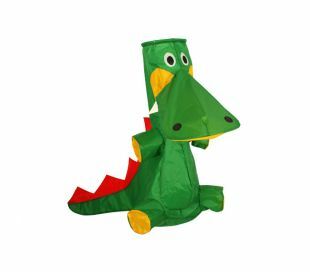 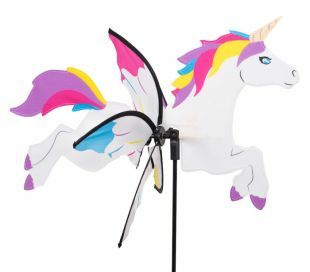 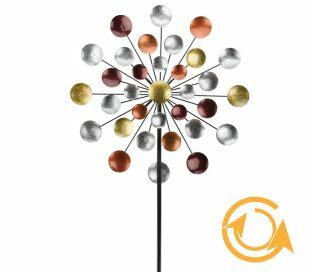 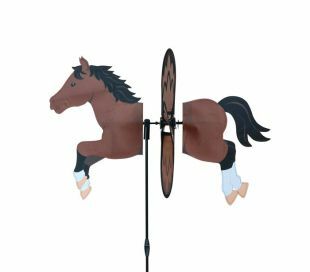 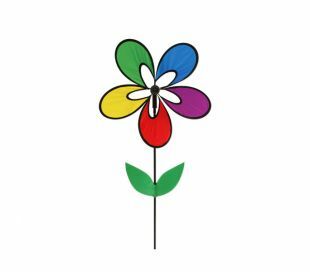 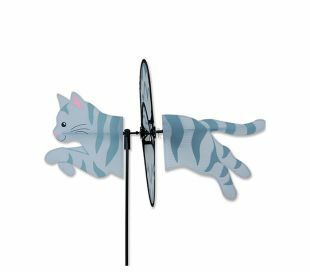 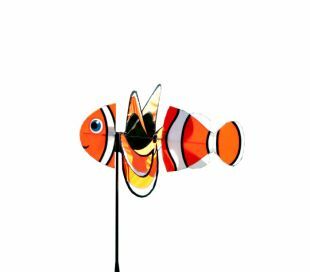 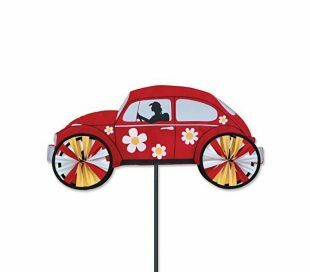 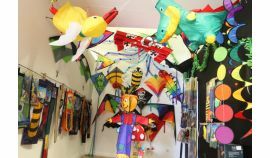 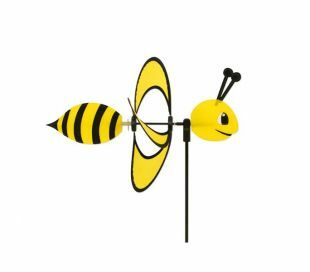 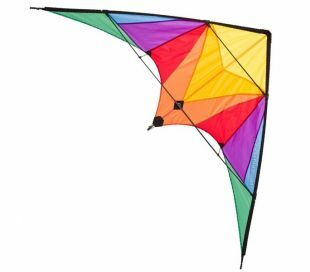 Colours in Motion is a german brand featuring a wide range of single line kites for kids, of sport kites for all levels and also a lot of wind games (spinners, windmills, windsocks,...). 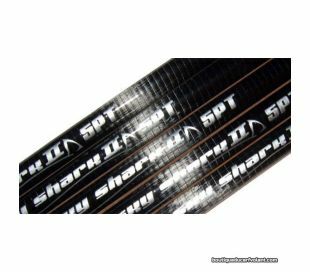 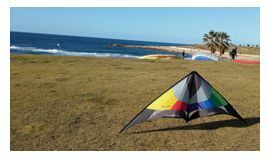 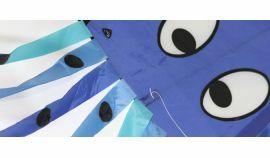 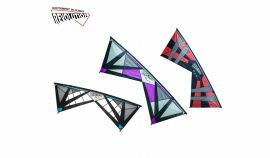 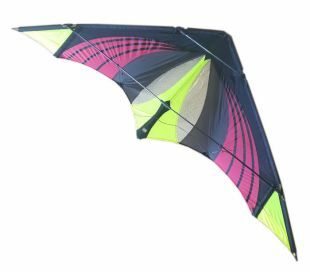 The Colours in Motion Katana is a stunt kite to begin in the medium wind range. 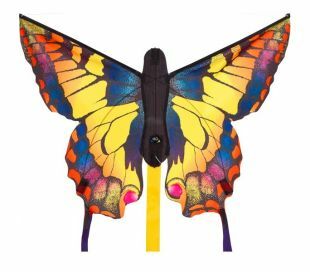 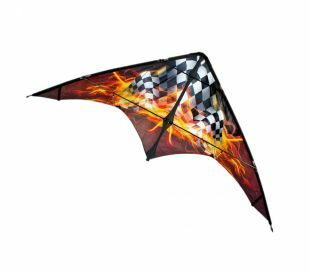 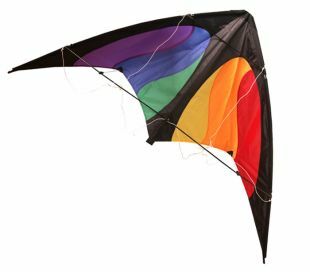 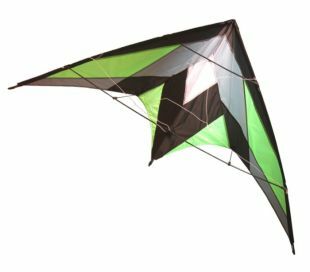 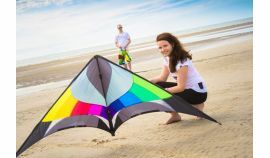 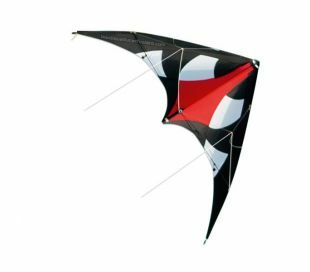 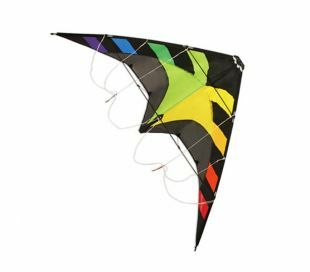 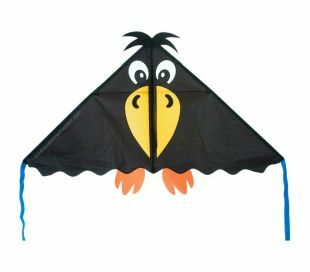 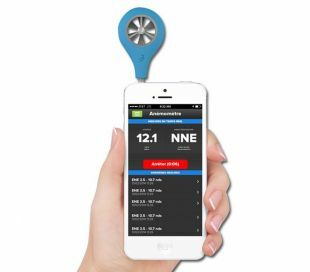 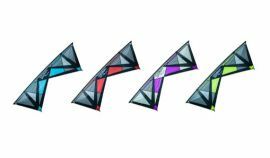 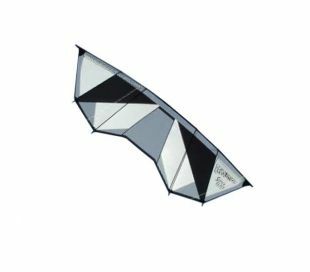 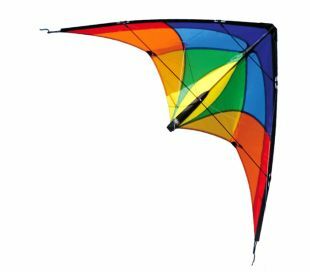 The Colours in Motion Power Hawk XL is a traction kite for intermediate level pilots.